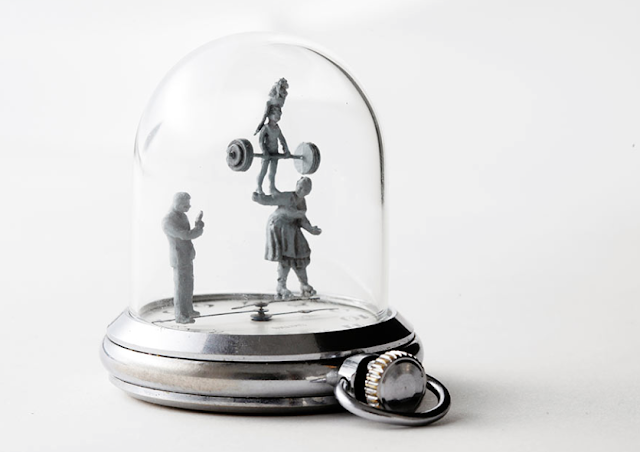 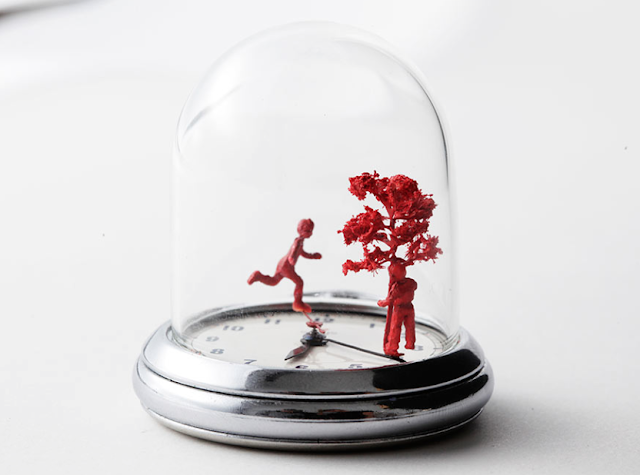 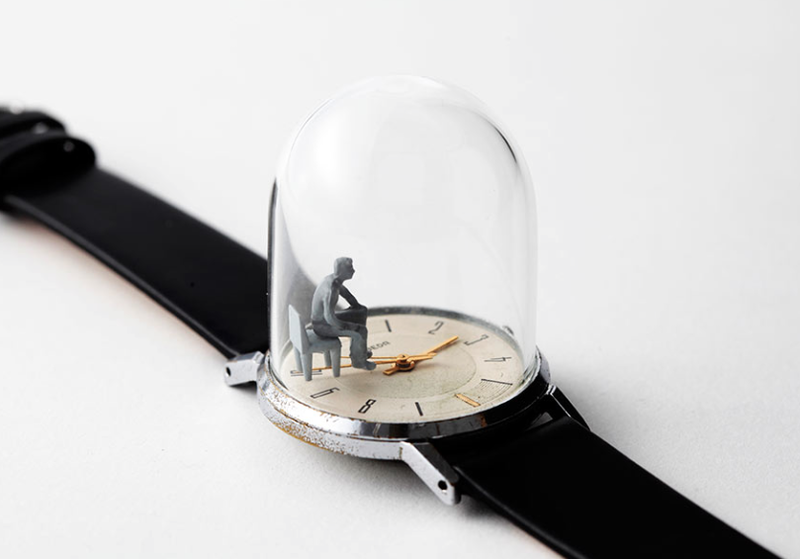 Dioramas and Clever Things: Need a new watch? 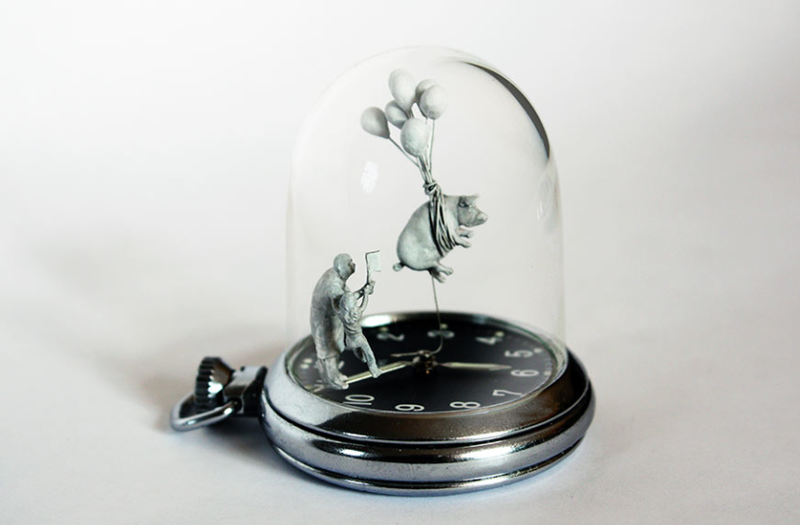 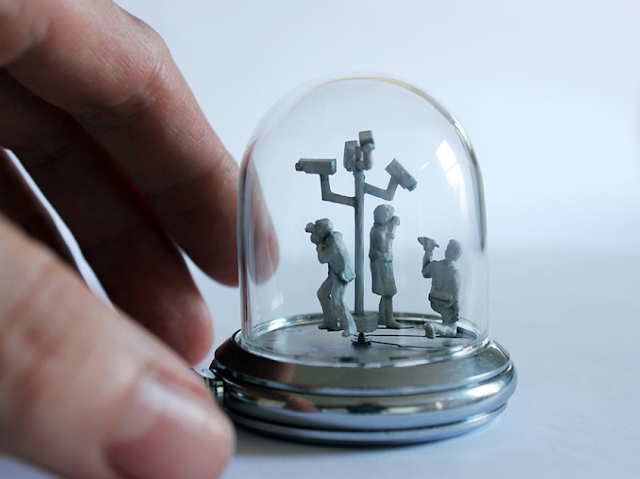 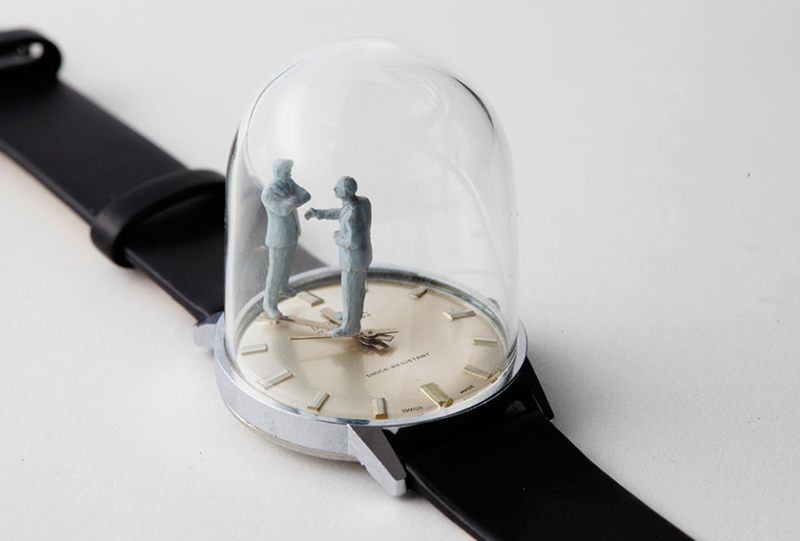 These fantastic watch sculptures are by Dominic Wilcox. 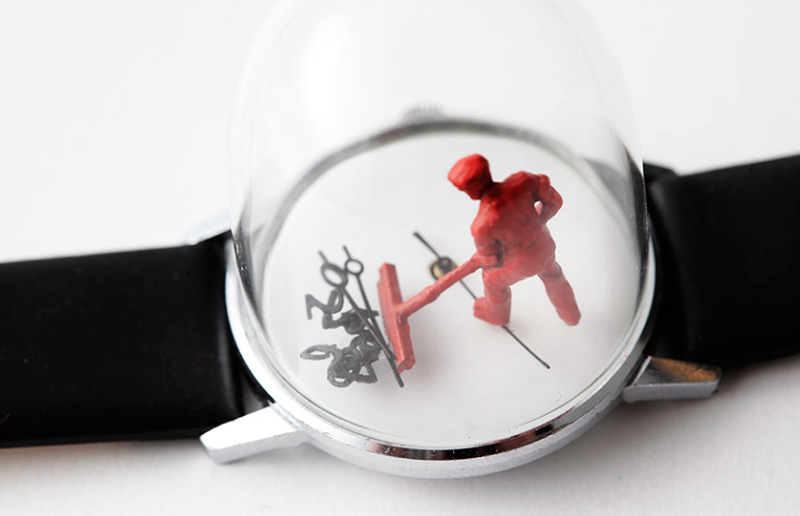 Probably a little bulky under the shirt sleeve cuff, but worth it, I'm sure.